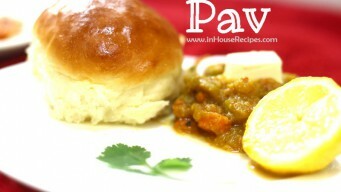 Pav Bread is used in Bombay Pav Bhaji and Vada Pav. Known as Dinner rolls or Ladi pav bread can be baked with egg in an Oven or microwave Convection easily. 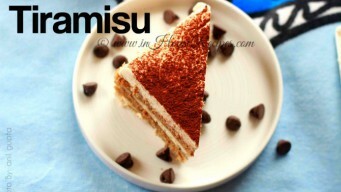 Tiramisu cake simple and easy recipe with no ladyfinger biscuits. 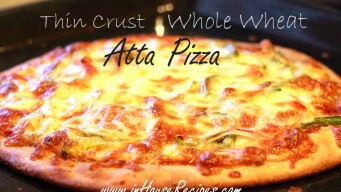 Step by step pictures and a video to help you with tried and tested Italian style recipe. 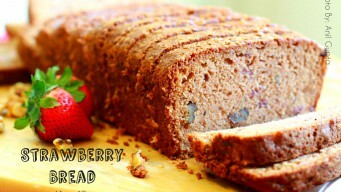 Strawberry bread cake is a nice blend of the fruit and walnuts. Our tried and tested recipe makes addictive cake for kids lunch and your snacks time. 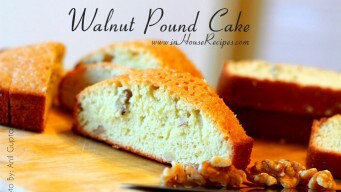 Our tried and tested Walnut pound cake recipe has eggs, walnut and a flavor of Orange zest. My son likes it a lot and I am sure you will also love it.